The RCA Secret show, held at the Royal College of Art's Darwin Building in Kensington, is that rarest of artistic events - a chance to get your hands on an original piece of genuine art by a bona fide artist for a mere £60. The way it works is simple. You go to one of the viewing days, look at the postcards - and there are 1,800 to choose from - return on the sale day and purchase the ones you like. This year's contributors include Wallace and Gromit creator, Nick Park, contemporary artist Bob and Roberta Smith, and painter and sculptor Maggi Hambling. The catch is that you can't tell who did the postcard until after you've shelled out your dosh, so you might come home with a Hirst original or, well... you might not. 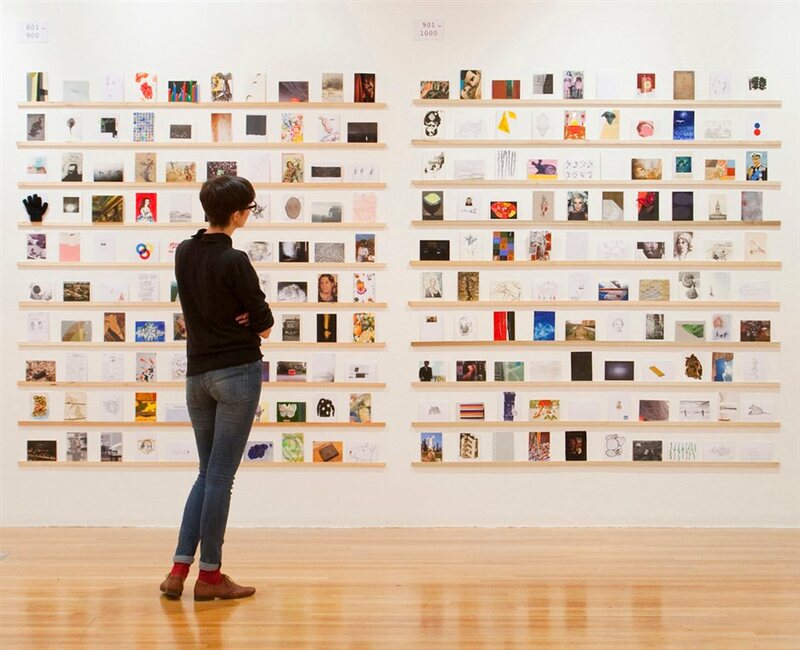 It's an opportunity to flex your artistic knowledge, pick up a bargain and invest in the future of the RCA (because it's all for charity, folks). So if you reckon you can tell your Opie from your Emin, head down to the RCA (or view online) and see what you can pick up but you will need to register in advance to buy. If you're dead set on a particular postcard, get there before the doors open at 8am when the buying starts - early birds queue from about 5am. If you're a little more relaxed, leave it until later; the queue usually disappears by around midday. What are the best dining options near RCA Secret London? RCA Secret gyms, sporting activities, health & beauty and fitness. The best pubs near London RCA Secret. RCA Secret clubs, bars, cabaret nights, casinos and interesting nightlife. Where to have your meeting, conference, exhibition, private dining or training course near RCA Secret. From cheap budget places to stay to luxury 5 star hotels see our discounts for Royal College of Art hotels, including The Milestone Hotel London from 86% off.